On Independence Day, we remember the remarkable event, 242 years ago this week, that marked a rare turning point in human history — the founding of a nation on the principle of human freedom. 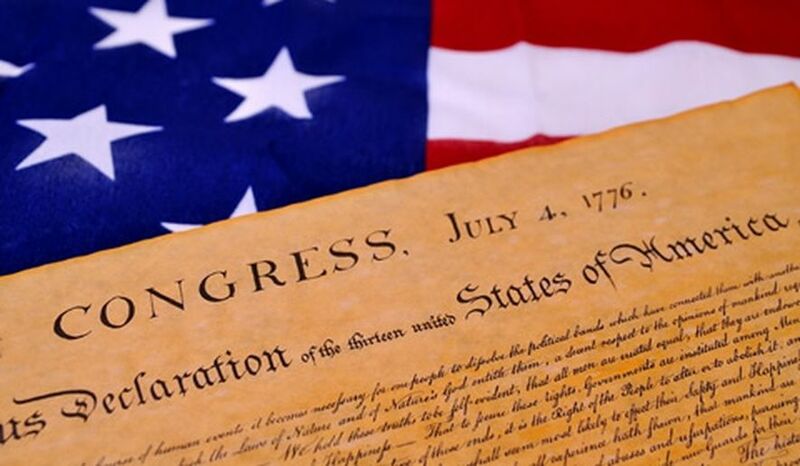 In July of 1776, at the Second Continental Congress in Philadelphia, 56 men pledged “their lives, their fortunes, and their sacred honor” to that ideal. The Continental Congress declared that the thirteen American colonies regarded themselves as a new nation, the United States of America, and were no longer part of the British Empire. The Congress actually voted to declare independence two days earlier, on July 2. For more than two centuries, our nation has continued to be defined by these fundamental values and principles. They are the essence of American exceptionalism. In signing the Declaration of Independence, the delegates to the Continental Congress showed extraordinary courage and incredible vision. Their ideas went on to form the model for free peoples and representative governments around the world. 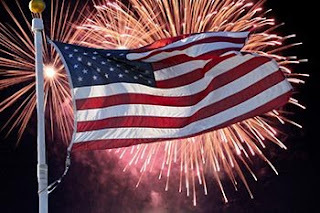 In 1781, the Massachusetts General Court became the first state legislature to recognize July 4 as a state celebration. In 1783, Moravians in Salem, North Carolina, held a celebration of July 4 with a challenging music program assembled by Johann Friedrich Peter. This work was titled The Psalm of Joy. This is recognized as the first recorded celebration[clarification needed] and is still celebrated there today.